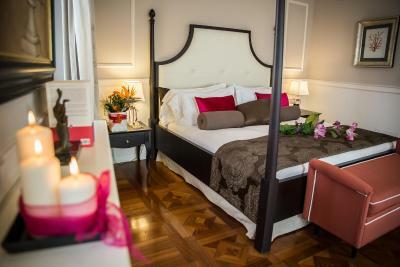 Lock in a great price for Victoria Hotel Letterario – rated 9.2 by recent guests! The room was delightful and quiet. 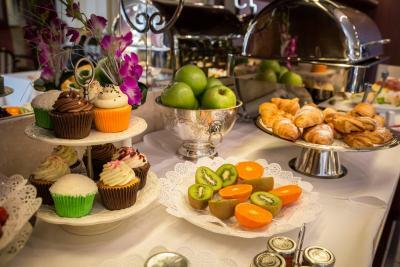 The brekfast was outstanding, and the service was exemplary. Nice clean hotel. Good location with restaurants and shopping around. 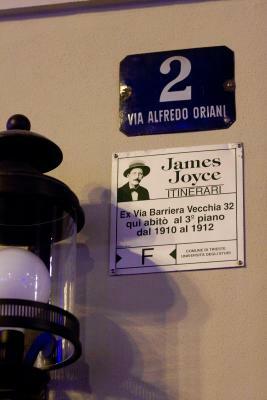 Was in town for only one night so didn’t spend much time in Trieste. Booked the spa/sauna our one evening there and that was lovely to have the area to ourselves for an hour. 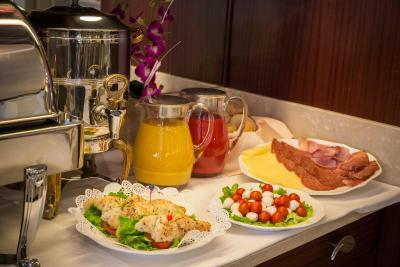 Breakfast was great with a good variety of some hot and cold. Rooms were comfortable. Bathroom modern. Breakfast quite good. Tastefully decorated, fresh, attention to detail, up to date technology and conveniences, loved private spa experience by reservation. A very nice hotel. 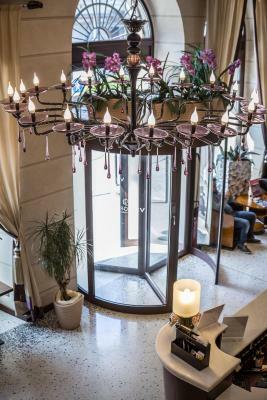 It is very luxurious with very friendly and helpful staff. The front desk was extremely helpful. 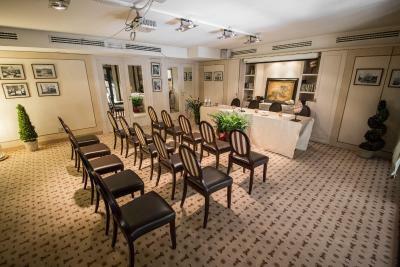 The rooms were quiet and very well appointed. Breakfast was very good. Great place to stay. Had a room on top floor with small balcony and with good view. Very clean, has SPA which was a bonus after long day on motorcycle. Breakfast great and the friendliness of the staff - perfect. Also had a parking in hotel garage, that was private. Close to old town. 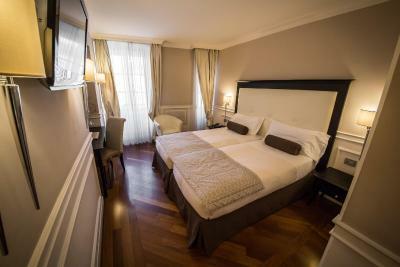 The staff was really friendly and helpful and the room was fantastic, we loved it. 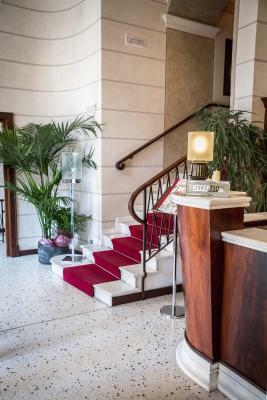 Victoria Hotel Letterario This rating is a reflection of how the property compares to the industry standard when it comes to price, facilities and services available. It's based on a self-evaluation by the property. Use this rating to help choose your stay! 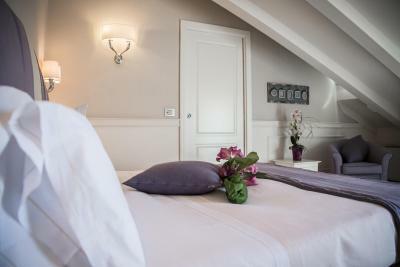 Victoria Hotel Letterario is a modern and elegant hotel with a relaxing wellness center. 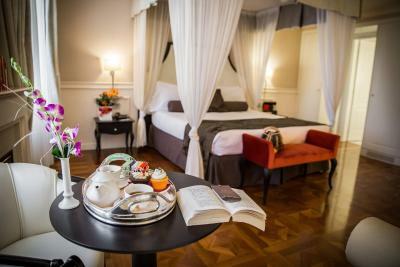 It is located in a 19th-century building in the center of Trieste, a 10-minute walk from Piazza dell’Unità d’Italia. 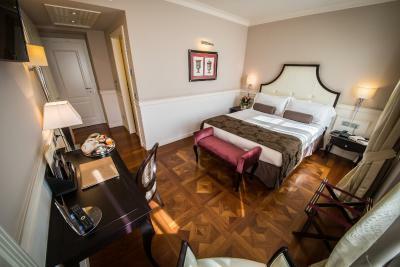 All rooms are spacious and come with elegant parquet floor and an LCD TV with international channels. They are treated with ozone cleaning. 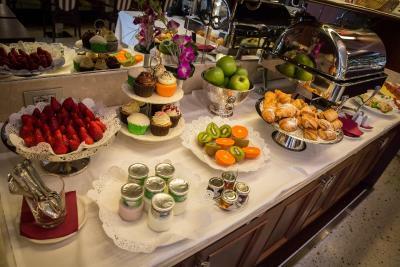 Breakfast is a varied buffet including sweet and savory food. 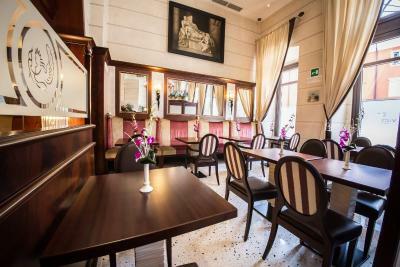 Victoria Hotel Letterario combines traditional architecture with luxurious furnishings and modern facilities, including WiFi throughout. 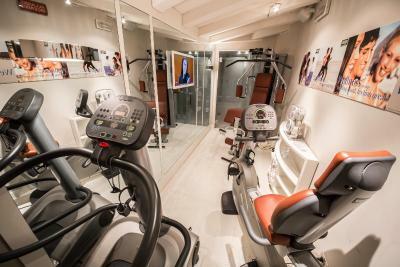 The wellness center is just for hotel guests and must be reserved. 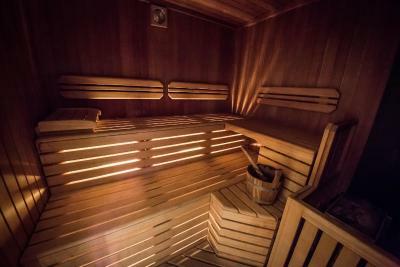 It includes a sauna, Turkish bath, hot tub and chromotherapy shower. Access to the fitness corner is free. 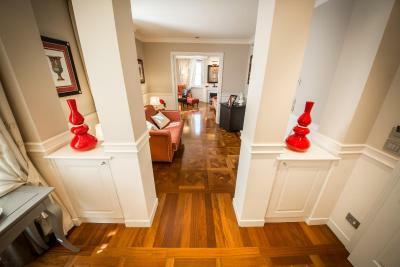 This property is also rated for the best value in Trieste! Guests are getting more for their money when compared to other properties in this city. 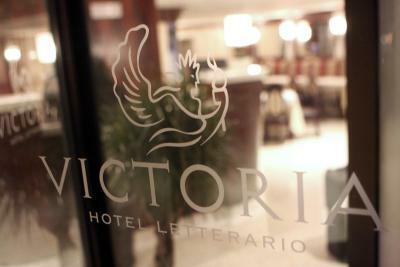 When would you like to stay at Victoria Hotel Letterario? 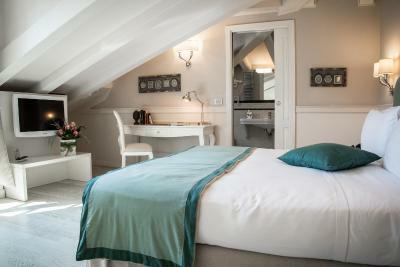 This room features a small double bed (4.6 ft wide). 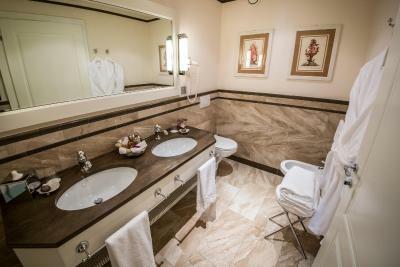 It includes a flat-screen TV with international channels and free Wi-Fi. 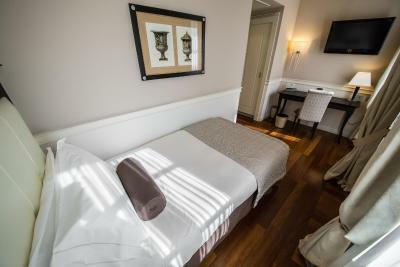 This room features a flat-screen TV with international channels and free Wi-Fi. The junior suite features an open fireplace. 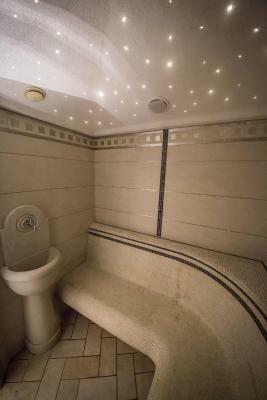 Some have a hydro-massage bathtub. It includes a flat-screen TV with international channels and free Wi-Fi. 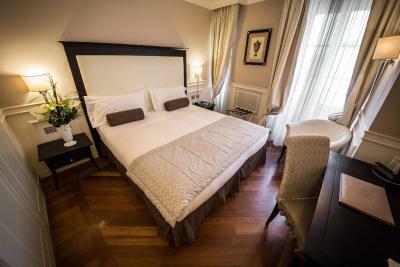 Two single beds available upon request, can accommodate 2 extra beds. This large room has a spacious bathroom. 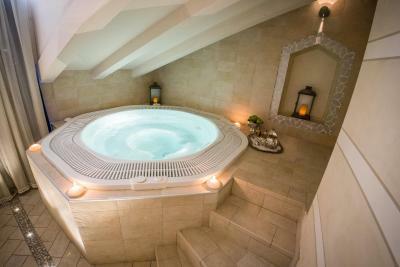 Some include a hydro-massage bathtub. Twin beds are available upon request. This room cannot accommodate an extra bed. 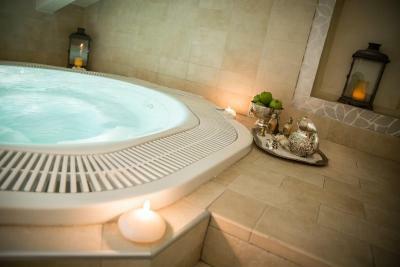 The suite features a hydro-massage bathtub. It can accommodate 2 extra beds. Although the hotel is on a main road once inside you wouldn't know it. You'll be impressed by the comfort of the furniture and the friendly people at the front desk. 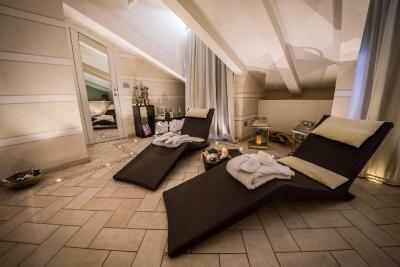 And remember, after a big day, we have a spa on the 5th floor. 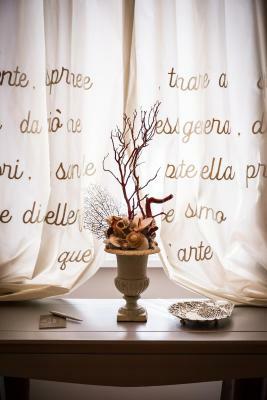 House Rules Victoria Hotel Letterario takes special requests – add in the next step! 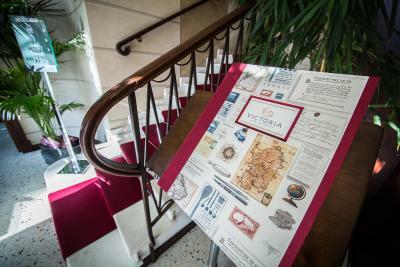 Victoria Hotel Letterario accepts these cards and reserves the right to temporarily hold an amount prior to arrival. The wellness center is available at an extra cost, and should be reserved in advance. A 90-minute access to the wellness center costs EUR 20. 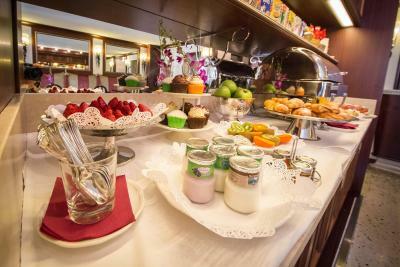 Kind staff, delicious breakfast. 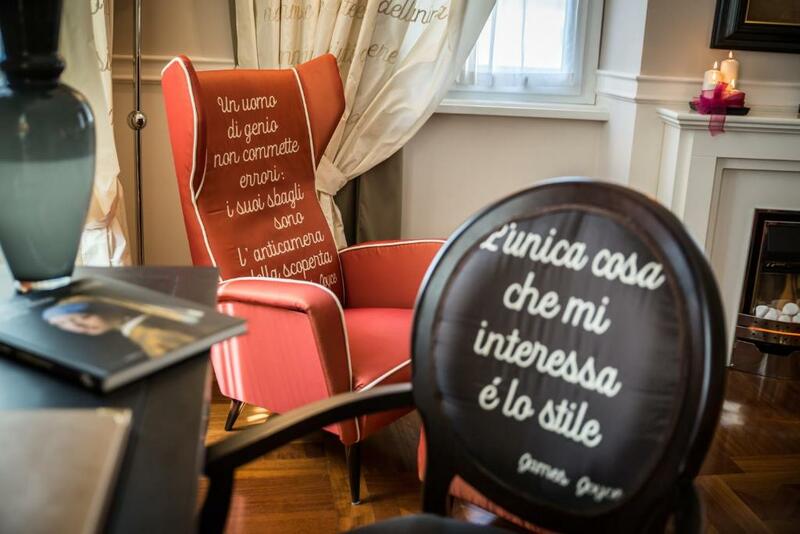 We got a room upgrade (James Joyce suit). The suit was very comfortable. 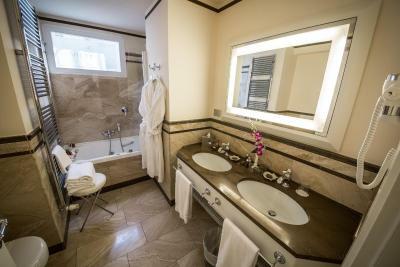 Room had beautiful wooden floors, marble bathroom. Everything felt very fresh and airy. The room was not very clean, the ac was not working and one of the lightbulbs is need in need of replacement. I even found a sizeable spiderweb in the corner of my room. The breakfast was great, and so was the staff. A very nice hotel. 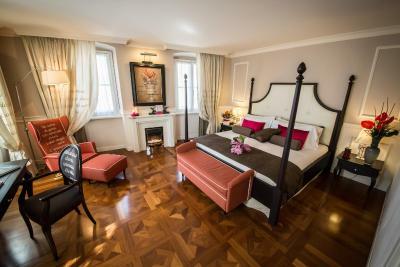 The decor is classic and very stylish and the hotel is calm and unruffled. The location is very central for exploring the city center. 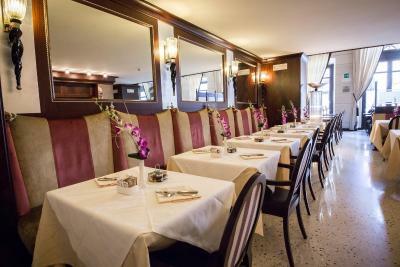 The staff is very friendly and helpful, everyone speaks english. The breakfast is very varied. A car park nearby is also offered and is quite cheap compared to other parking garages nearby. No coat hook in rooms, always like someone to hang my coat up. 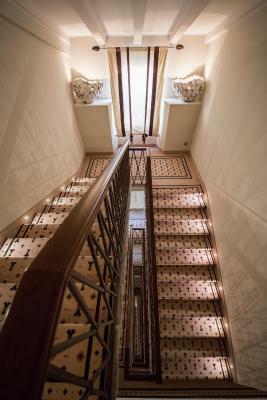 Close to main attractions, lovely rooms, great breakfast and friendly staff. There was nothing we didn't like; in our experience the hotel is faultless. 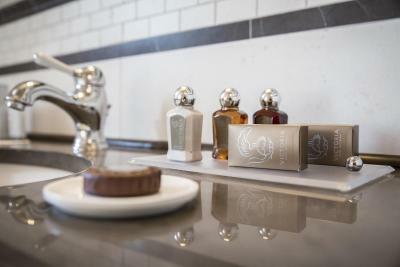 We were extremely well catered to, by staff who make every effort to ensure a happy stay. 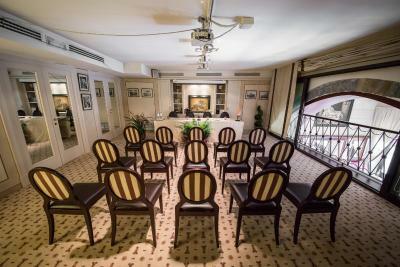 We are extremely satisfied and would unhesitatingly recommend this hotel to anybody. 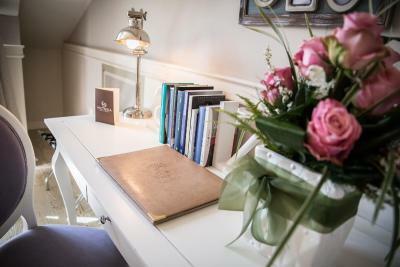 The room was lovely, the service was exemplary (the charming receptionists spoke excellent English, booked restaurants for us and dispensed helpful advice), the breakfast buffet was lavish and high quality, everything was immaculately clean, there were several books in the room, the shower and bath were excellent. Breakfast was good but could be better if prepared with more vegetables and sallads. 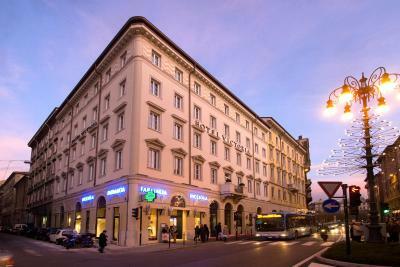 The location of this hotel was good, Staffs was very kind and useful in letting us know some famous places in Trieste. I felt good because this hotel and our room were decorated with literary tastes. Everything was very comfortable and great! !